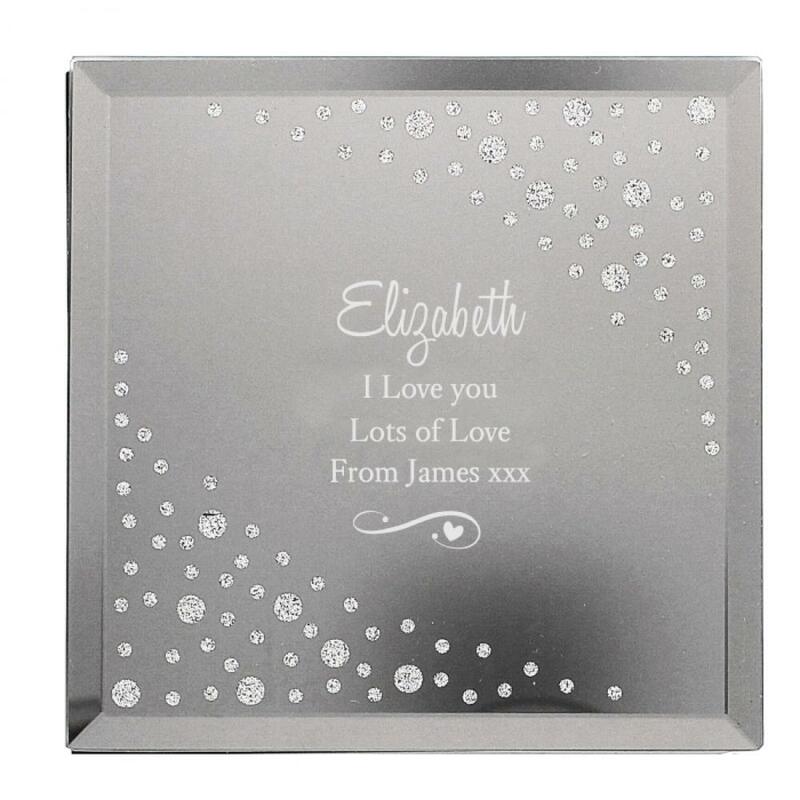 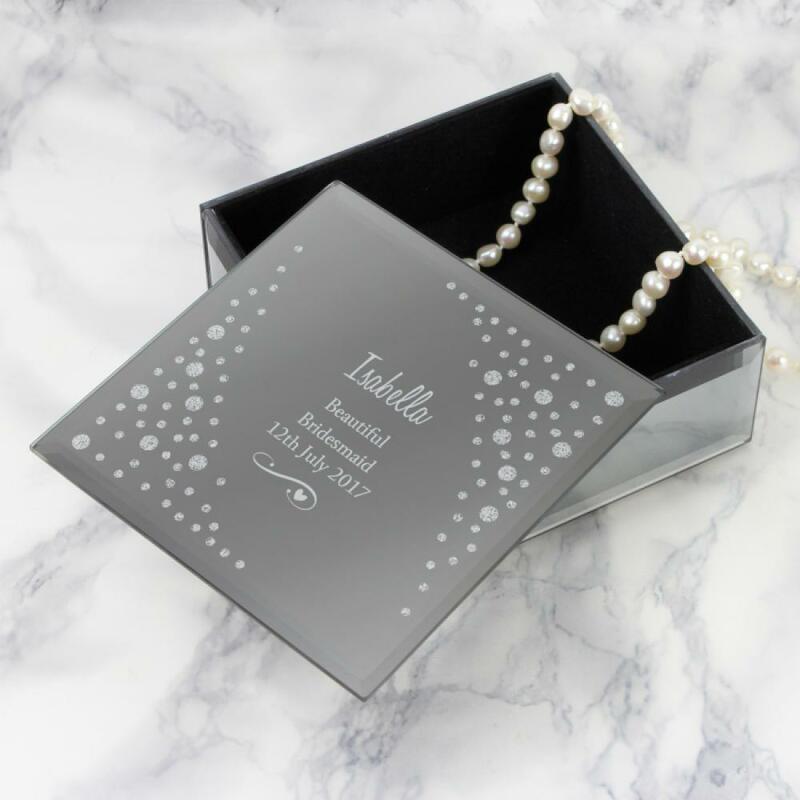 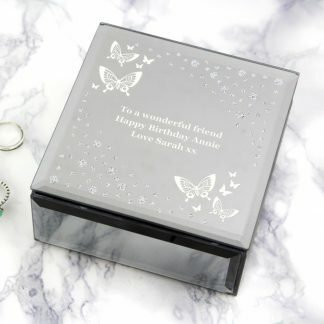 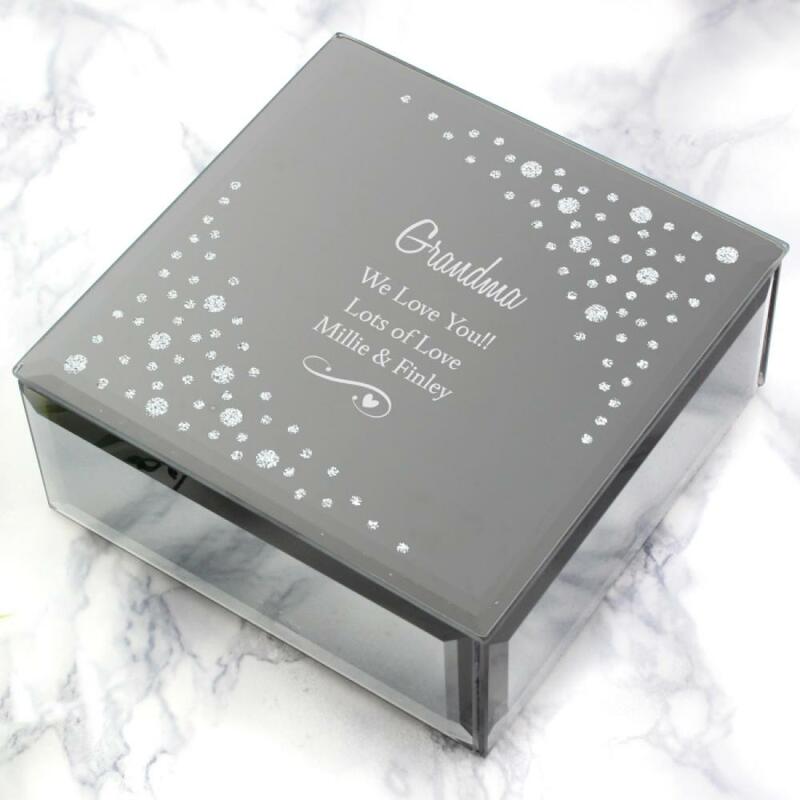 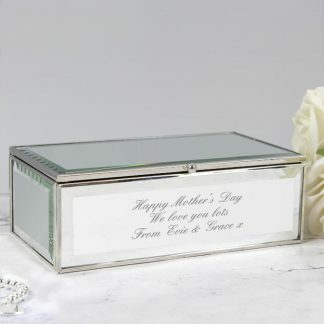 Our stunning Personalised Swirls & Hearts Diamante Glass Trinket Box is a wonderful gift for someone special. 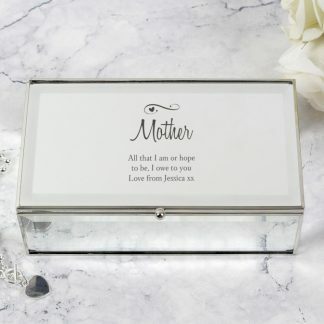 You can personalise the trinket box with a name or a role and a message over 3 lines. 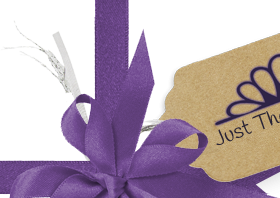 Has a soft flock lining.